Welcome to the Van Rensselaer Manor Rehabilitation and Skilled Nursing Facility. 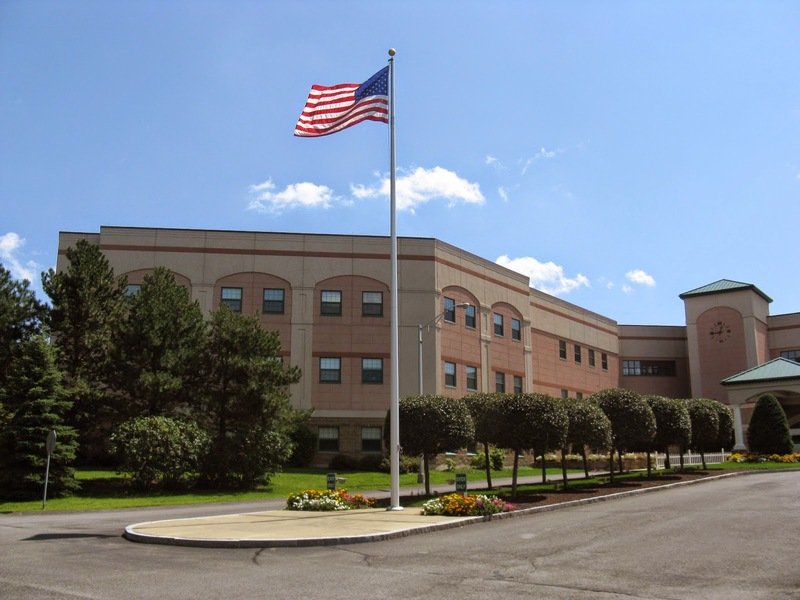 We are a state of the art 362 bed facility built in 1996 on a beautiful campus in North Greenbush, New York. Our mission at Van Rensselaer Manor is to promote healing and better health within a caring and supportive environment. We are passionate about rehabilitation and nursing care. We constantly strive to provide the greatest services, treatment options, and enhance the quality-of-life of all of our residents. We believe the cornerstone of great service in this industry is compassion, and that's why we don't just treat residents, instead we provide customized care solutions and build lasting relationships. If you are interested in a tour of the facility, please call Admissions at (518) 283-2000 ext. 489. Click the following link to download an application for admission to the facility.